ECC-Automation offers electronic control expertise for use in precision agriculture. 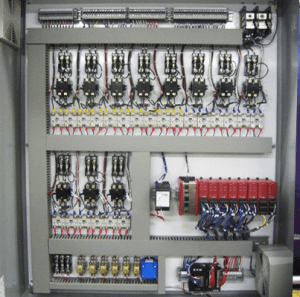 We design and build custom panels for AG technology applications, such as variable rate seeding and variable rate irrigation ( VRA ), yield monitoring and water management. Precision agriculture processes are applied in biofuel farming, agrochemical and pesticide application, livestock production and crop cultivation systems. All of these require precision control systems to optimize quality crop yields, while keeping production costs at a minimum. Intensive farming operators, as well growers applying other farming methods can both take advantage of electronic controls for precision agriculture. 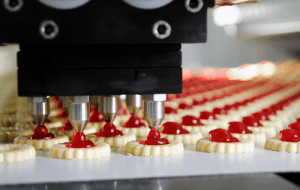 As in any production scenario the goal is produce higher quality yields while reducing cost and optimizing ROI. In order to accomplish this, growers today must take advantage of automation to control and monitor the cost of their farming resources. They need to accurately control resources, such as seed and chemical supply. Farmers must also apply electronic control systems to optimize the utilization of farm machinery. These are key components to compete effectively in the agriculture industry. Just like any other modern production system, limiting costs while maximizing yield is essential in precision agriculture. ECC offers the latest in custom AG technology manufacturing. Our electronic controllers are designed and built for controlling and monitoring the automation of any precision task AG technology. 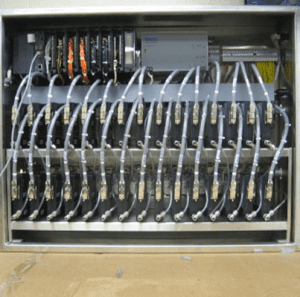 We provide state-of-art electronic automation systems to integrate with precision agriculture tasks such rate control, drift control and AG chemical blending, to name a few. 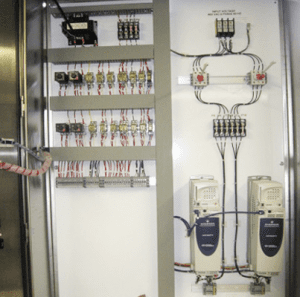 From the drying and storage of grain to conveying for harvest, Electronic Control Corp has you covered. 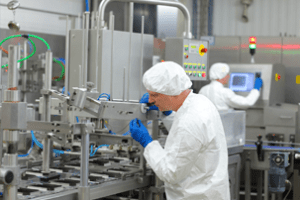 Due to Electronic Control Corporation’s expertise in food and beverage manufacturing, our custom electronic control systems can be used for dairy farming. 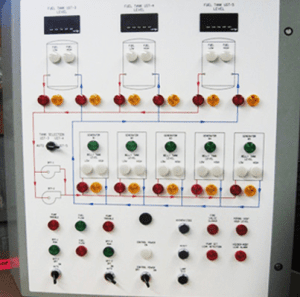 We design and build Electronic control panels to control and monitor processes during the production process. 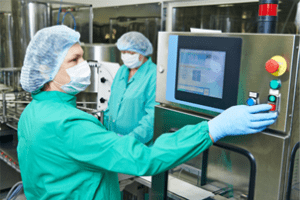 Our systems are used to monitor sanitary compliance during production. 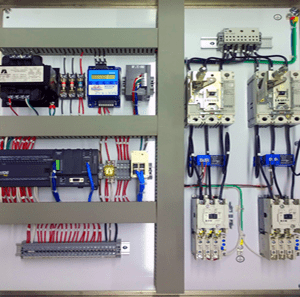 Our electronic control panels for AG Technology are custom designed for your specific requirements. Once built and quality assurance tested, they are installed by our well-trained tech team on-site. The automation system is delivered ready to use in your precision farming operations. Whether it is to control and monitor the drying and storage of grain, conveying for harvest or the automation of any other precision task for AG technology, ECC offers electronic control expertise for applications in precision agriculture. Contact us today for us to hear more about your challenges to precision farming and see if we can help.